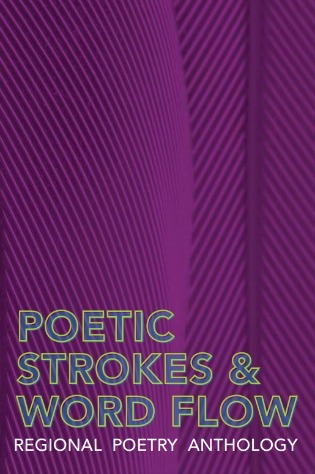 SELCO is proud to release Poetic Strokes & Word Flow, its ninth regional poetry anthology. Featuring the works of citizen poets from Southeastern Minnesota, a total of 55 poems were selected to be included from the initial competition. The anthology has two parts in it’s single volume. The first, Poetic Strokes, features the works from the adult competition, ages 19+, while the second part, Word Flow, features teen poets, ages 14-18. Copies of the anthology will be distributed in celebration of National Poetry Month. As a capstone piece to this year’s volume, the SELCO Library Foundation will host a Poetry Bash on Tuesday, April 28th at the Rochester Civic Theater for those who participated in the competition. 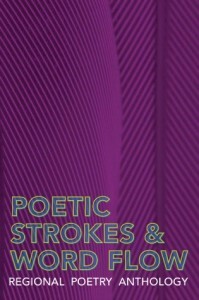 For more information on Poetic Strokes & Word Flow, please view the project’s primary website: poetry.selco.info. This project is made possible with money from Minnesota’s Arts and Cultural Heritage Fund (ACHF) and the people of Minnesota for Library Legacy activities. This entry was posted in Legacy and tagged ACHF, poetry, SELCO. Bookmark the permalink.